Are you ready for the unthinkable? Is your business protected from the four D’s? I reviewed my last five business valuation engagements. Four had no buy-sell agreement. The one was so poorly constructed and outdated, it would likely do as much harm as good. This is an uncomfortable topic for many owners, and I’m about to make it more uncomfortable. Taking risks may be the reason you have a profitable business. You’re more aggressive and competitive than others but here’s the reality – you will die. Denying it puts your loved ones in an even more miserable place than they could be with your help while you’re topside. Don’t let your “edge” override common sense. When owners die without a plan, I’ve seen the business sit in limbo, get stuck with surviving spouse and child “partners”, and flat-out die itself. Fights are common when livelihoods are at stake and emotions tend to take over. It may not matter that Joe or Sally thinks the business is worth 5X what it’s really worth. You never bothered to get a buy-sell agreement and an annual business valuation. In a court of law where the best negotiator often wins, their off-the-wall opinion may carry the day to the detriment of your family. What about the other Three D’s? 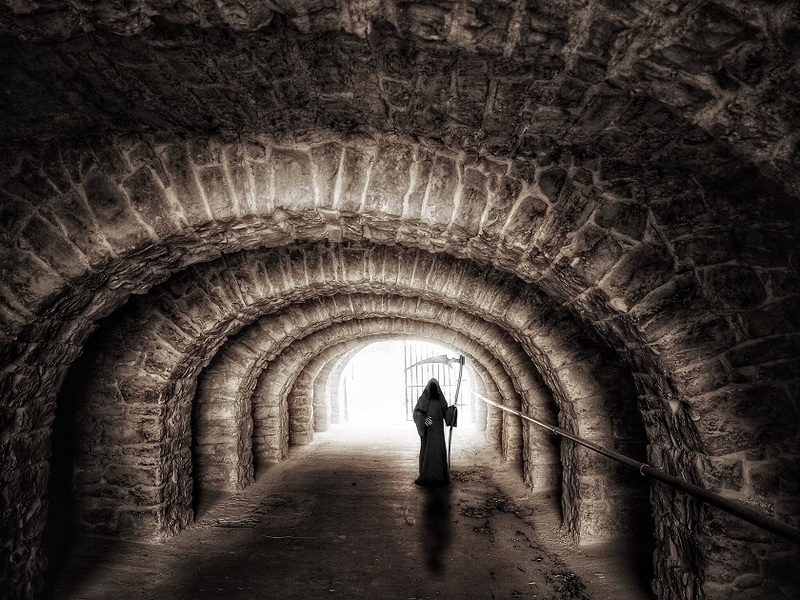 If you manage to be the first business owner to dodge death, you’re still not out of the woods. What if you get hurt…physically…mentally? Will you be able to run the business in a disabled state? Unlikely. How’s your relationship with your partner? Hot and cold? What if they turn to you out of the blue and say, “I want out!” How’s your marriage or your business partner’s marriage? If things get bad, what agreement do you have that will clarify your options, and the value of your business? Are you prepared for requests from attorneys to take over your day? Where’s that put your business? This is how we should treat every day anyway. If you knew you only had one week to protect your family and build your legacy, what would you do today? Give me a call if you have questions about protecting your business with a buy-sell agreement. I’m happy to recommend attorneys who can help and give advice on pitfalls. Don’t wait another day. 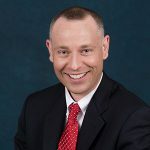 Sign up for this blog here and connect with me on LinkedIn, Facebook, Twitter, YouTube, and Instagram. Hi, I’m Josh Horn, CPA/ABV, CVA of Horn Valuation. I help with business valuations in friendly or unfriendly situations. I also help owners build valuable companies. My clients are business owners and attorneys. If you’d like more information, check out my website hornvaluation.com, email me at josh@horncpa.com, or call me at 217-649-8794. I’m a licensed Certified Public Accountant (CPA) and double-credentialed in business valuation (CVA & ABV). I’ve been a tax and business consultant in a top 100 CPA firm and a controller in a large international company. I’ve also valued and been the primary advisor to multi-million dollar and small companies in various industries.